A few days back, one of our customers asked for a new functionality in his WordPress blog—he wanted to display a list of Featured Posts in his blog‘s sidebar. If you run a blog, you’re probably in a similar situation and you also want to show a list of featured posts, don’t you? This seems like an easy task, because there’s plenty of Featured Posts plugins out there (many of those implemented as widgets). However, the plugins out there are bloated with options you probably don’t need and, therefore, they’re quite complicated to use (for instance, some of them require you to specify featured posts using their IDs!). They may be powerful, but they’re not user-friendly. 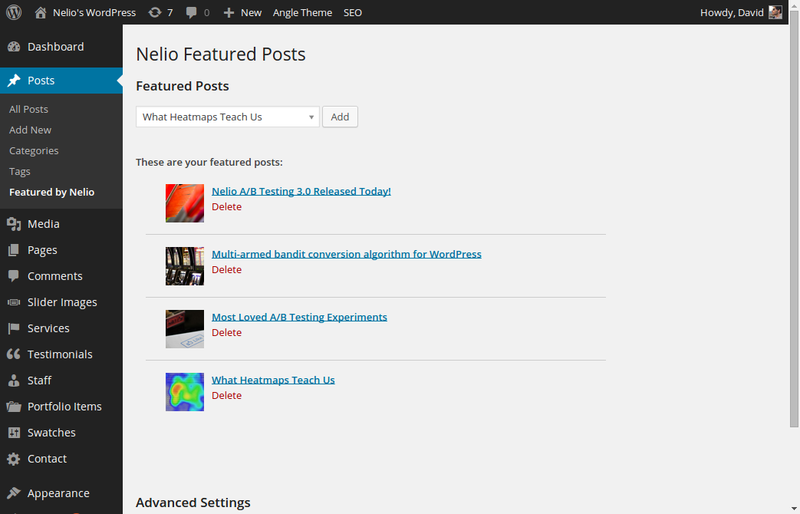 In order to overcome all these problems, we’ve created an extremely simple, yet powerful, free WordPress plugin: Nelio Featured Posts. With our plugin, you can define a set of featured posts easily. 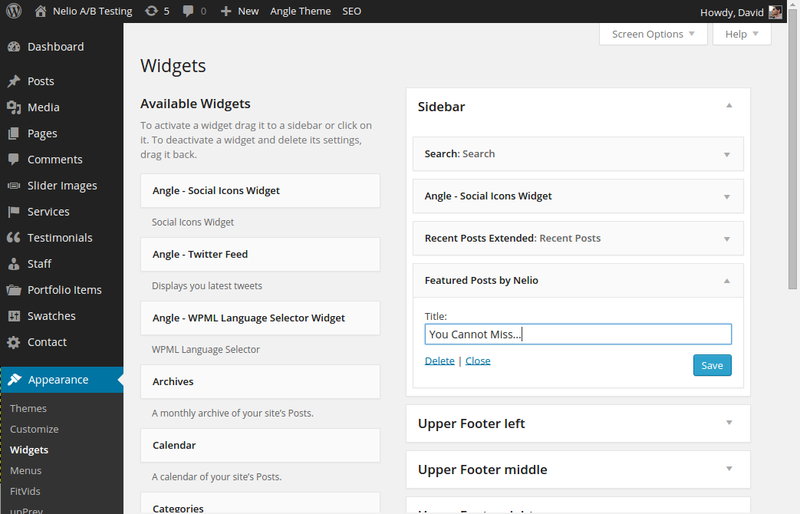 These featured posts can then be added to your theme wherever you want via a widget. Don’t get lost with thousand of options. Simply set the featured posts you want and you’re done! The plugin is extremely simple, fast, and reliable. And if you’re worried about the efficiency of retrieving the list of featured posts, don’t be! Once you have selected them, they are saved in a cache so that the amount of database queries is kept to the minimum. Just place the widget wherever you want, as many times as you want. If you’re looking for a straight-forward, user-friendly plugin for defining a list of featured posts… well, you’ve just found what you were looking for! Now, what do you think about it? Which plugins do you use for featuring posts? We’d love to hear your opinions! Featured image by Abulic Monkey.